Located in Rising Fawn, Georgia, just off of Cloverdale Rd, 3.15 acres of land. 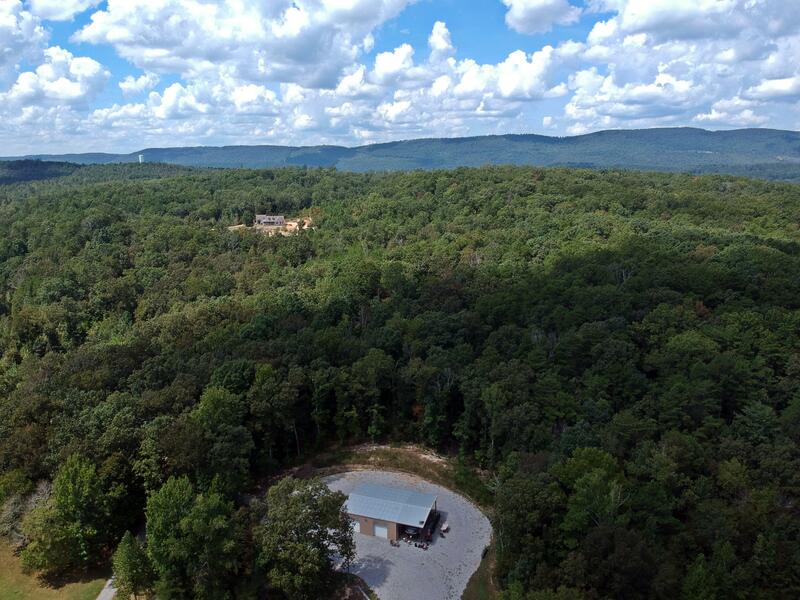 Clear the trees for your dream home build and have a GORGEOUS view of the Valley and the BEAUTIFUL Lookout Mountain!! An abundance of Deer and wild life galore!! This property sits directly behind the 4166 Cloverdale Rd. listing MLS# 1287870. LOTS of potential here!! Call today! !